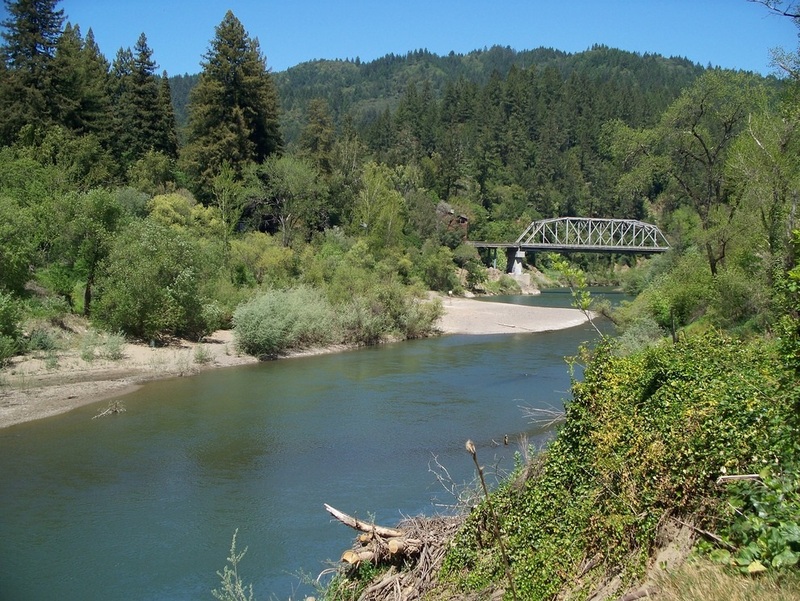 If you follow the two-lane Highway 116 as it winds its way through central Sonoma County’s Russian River Valley, the ribbon of roadway becomes known as Front Street for the three blocks where it bisects “downtown” Forestville. Check out the renowned Nightingale Breads, which uses a wood-fired oven to produce fragrant European-style loaves and other baked goods. Or visit the Tiny Town Café & Pastry for a cup of coffee and some local conversation. And the Forestville Farmers Market has held 4 to 7 p.m. on Tuesdays, June to October. South of town, the family-owned Kozlowski Farms produces jams, vinegar, wine jellies, and fruit butter, all sold in the original apple-packing house. And don’t forget to taste local vintages in Forestville’s tasting rooms and nearby wineries.